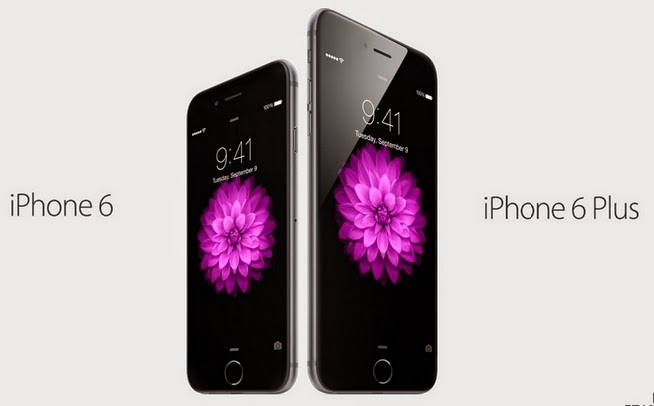 IPhone 6 and iPhone 6 Plus already have much more success. Marketed this Sept. 19, Apple has provided for additional stocks. In its post on the website, Apple was proud to announce that over the first 24 hours, more than four million iPhones were pre-ordered. A record that led to delays in deliveries. The group indicates that many models will be delivered until October and stock shortages are already present to some operators. Apple said this Friday, September 19 the iPhone 6 and iPhone 6 Plus will be sold in 10 countries. The launch will be extended to September 26 more than 20 other countries. Apple will deliver additional models to Apple Store. Good news for fans who line up for days and looking forward to this event. The Apple brand advises, however, that consumers favor booking on the website or to move very early Apple Store.